The IABTI produces an annual EOD Equipment Buyer’s Guide. Our goal is to include all EOD Equipment and Service providers. The Buyer’s Guide is distributed world-wide to Bomb Squads, Bomb Data Centers, Military and related agencies. Need to look up a manufacturer and don’t have your printed copy handy? No problem! Find the Digital Buyer’s Guide here. Don’t miss this exciting opportunity to be included in what has become the definitive resource used by Bomb Squads throughout the world! 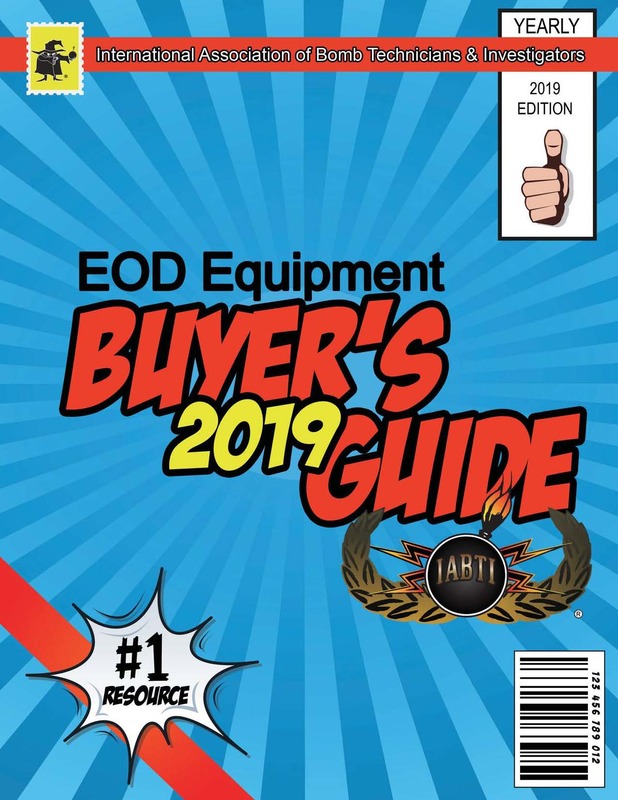 The basic listing in the EOD Equipment Buyer’s Guide is FREE of charge and will include your company’s name, POC, address, web address and contact numbers / email. If you are interested in being included in this important resource, please respond using the insertion order link with the correct details for the items listed. If your company offers products / services in more than one category, you have the option to have your company appear in additional categories at a cost of $100.00 USD for each additional category. Insertion Order for the 2018 Buyer’s Guide are now closed. Looking to really call attention to your products?  Advertise in the IABTI’s EOD Equipment Buyer’s Guide. This guide is published annually and we currently have over 5000 members / subscribers in over 60 countries. The Buyer’s Guide will also be distributed to every EOD Unit that we can locate around the world. We can accommodate ads from B&W business card size to 4-color full page with bleed. We are the users, purchasers and developers of EOD products and equipment.